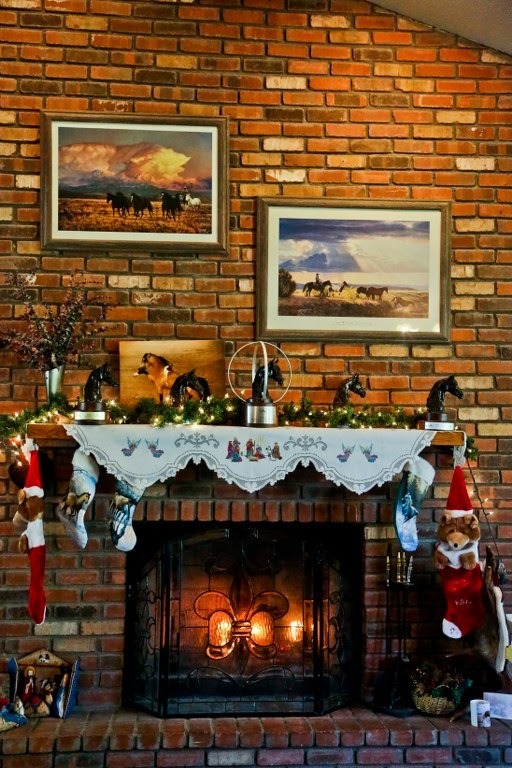 Musical Cowgirl 4 Christ: Merry Christmas! Merry, merry Christmas to all my wonderful friends. 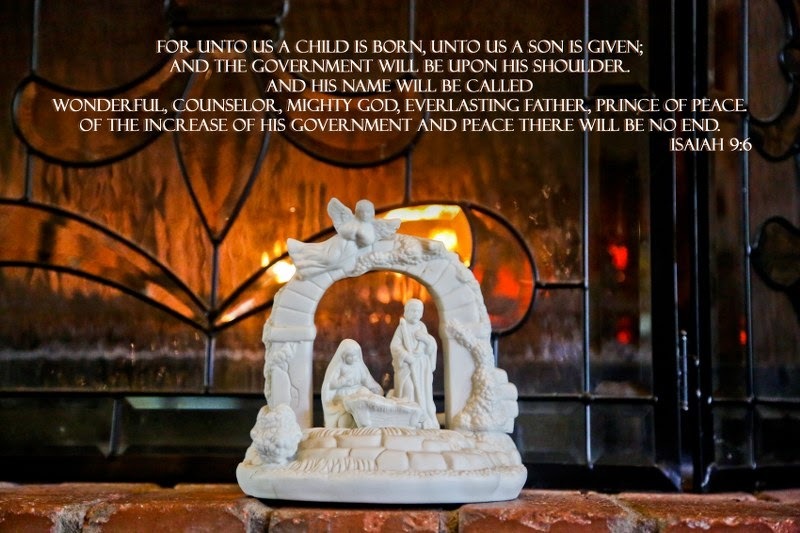 Praying you all have a very, very special day celebrating Christ and the amazing miracle of His birth! It was officially determined that my future home is going to be western brown with cobalt blue accents!! 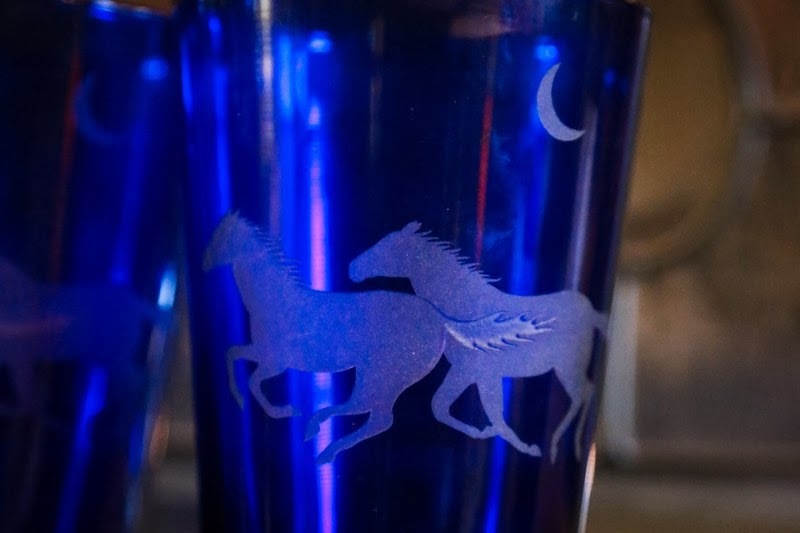 My mama found these amazing glass cups with horses etched on them in my favorite color. They are now in our china closet awaiting the day I start my own family. Another gift for the hope chest!! 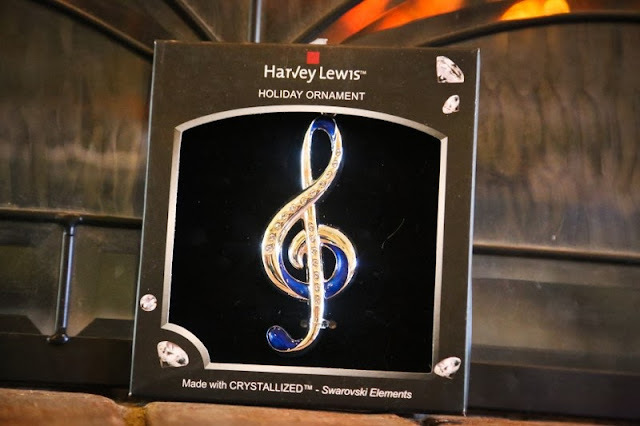 That same beautiful color...this time combined with my other passion...music! 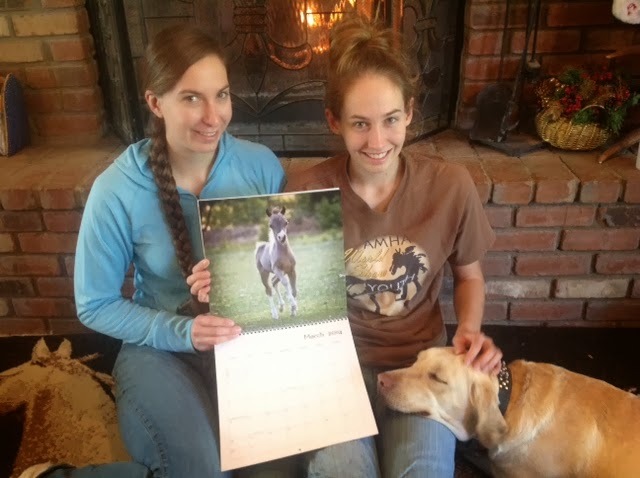 Jess and I got Mom a calendar with pictures of all the horses!! I love it :) And, of course, Annie had to come in and join the celebration! Merry Christmas!! 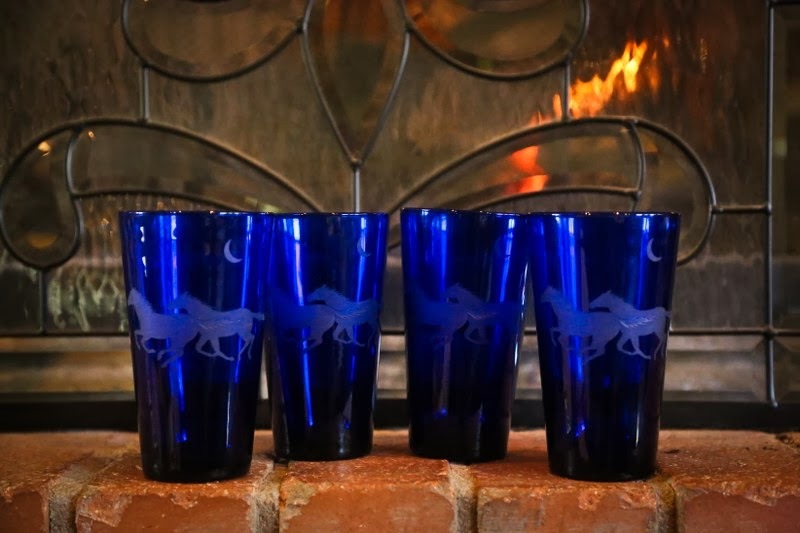 :D Btw, those cups are gorgeous! I miss you, too, Amy!!! We are getting ready to go hiking probably this weekend, and I was just thinking about you, too!! Hope you all are doing well and had a very blessed Christmas! !